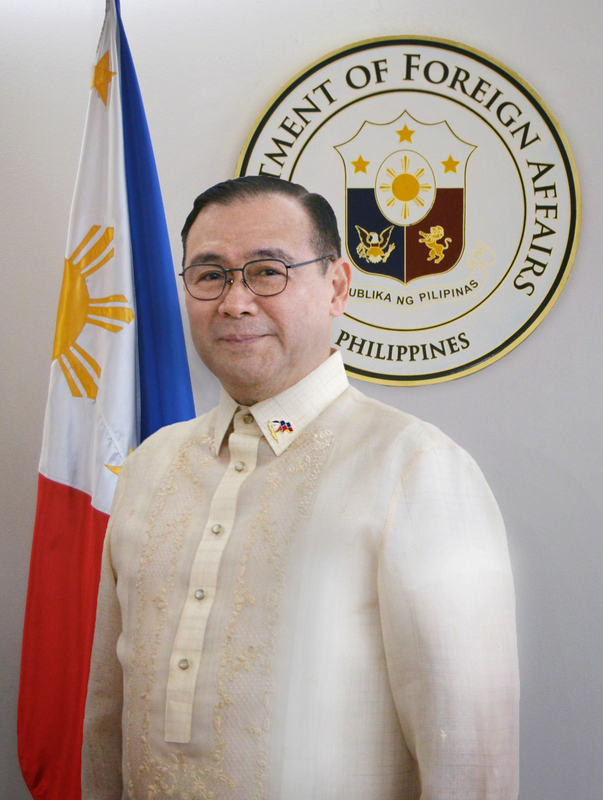 New York – Upon the invitation of the student organization Asian Caucus of Boston College, Consul General Mario De Leon, Jr. graced and spoke at BC’s 3rd Annual Benigno & Corazon Aquino Scholarship (BCAS) Banquet held on 2 May. 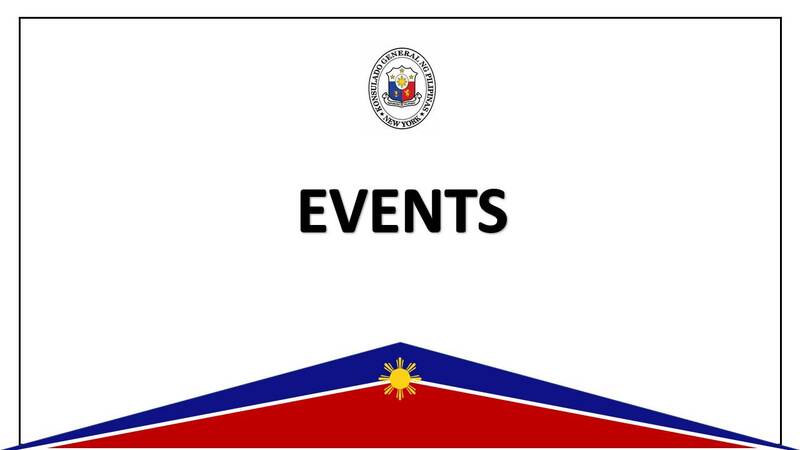 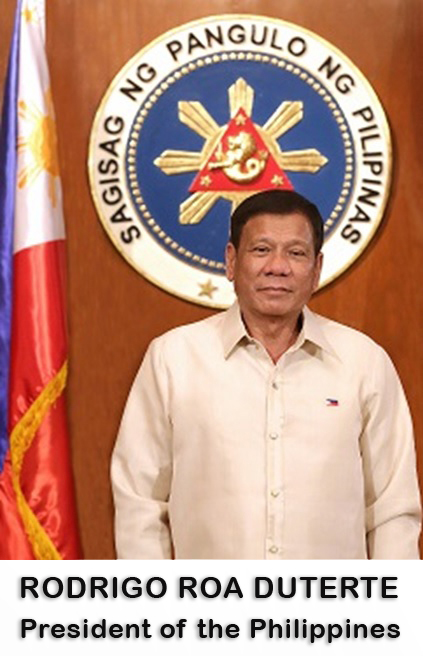 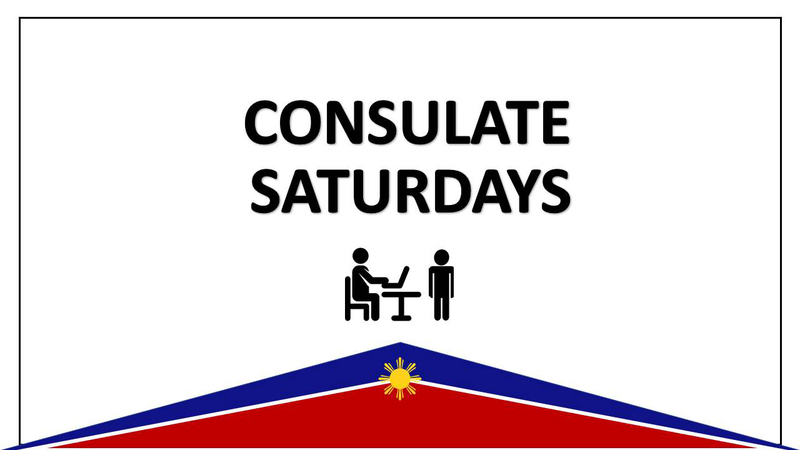 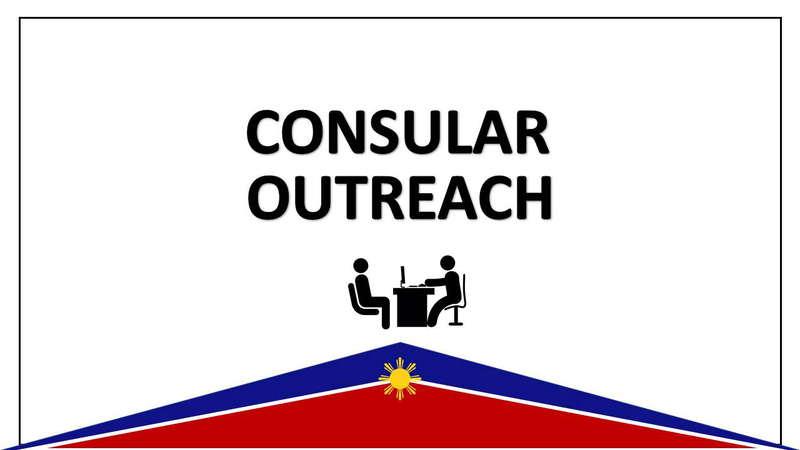 The Philippine Consulate General in New York, Presents "Immigration Rights"
Nominations to the Migration Advocacy and Media (MAM) Awards 2012 are now formally open. 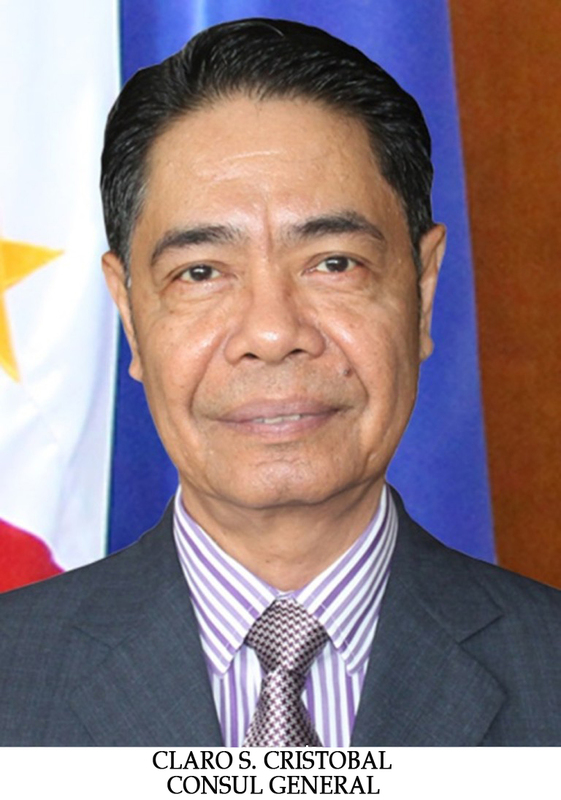 Consul General Mario De Leon, Jr. reported to the Department that he visited Ridgway, Pennsylvania on 11-12 April 2012 upon the invitation of Filipino American Mayor Guillermo Udarbe.